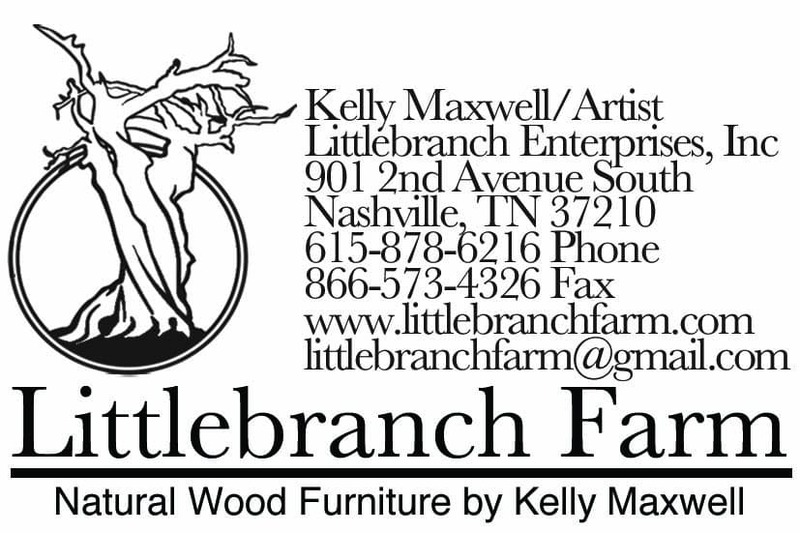 In the coming weeks, Littlebranch Farm live edge wood furniture will make a major move. 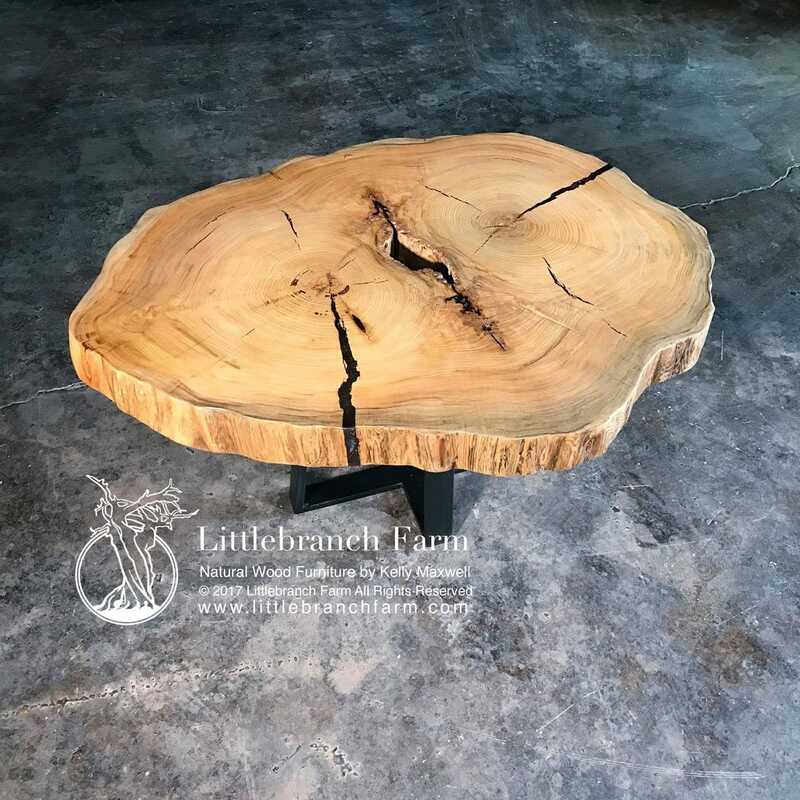 Not only will we be moving to our new location in Nashville, TN, but also we will open a beautiful new gallery where clients and customers can visit to see our beautiful custom rustic furniture and our entire operations. 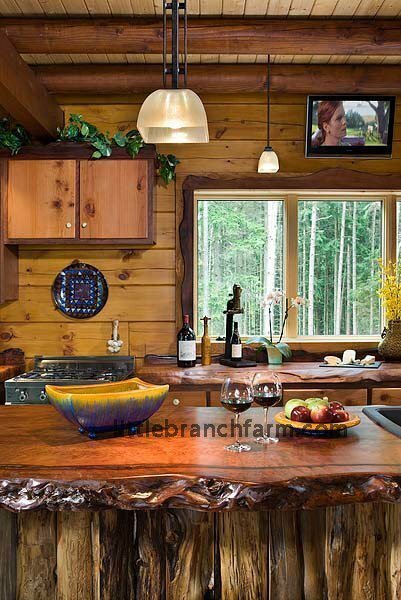 Natural wood countertops with warm natural live edge wood and deep complex burl wood grain patterns. Our custom furniture makers also design and craft live edge wood furniture. Great places to go in Nashville include: 1) The Country Music Hall of Fame, 2) The Grand Ole Opry, 3) The Hermitage Home of Andrew Jackson, 4) The Parthenon, 5) Ryman Auditorium, and 6) ‘Bars or Broadway. The food scene is Nashville is unparalleled with major endorsements from Food and Wine and Food Arts Magazine. Bon Appétit Magazine labeled Nashville as the “coolest, tastiest city in the south.” Nashville’s art and culture scene include the Schermerhorn Symphony Center, Nashville Children’s Theatre, Cheekwood Botanical Garden and Museum, and Frist Center for the Visual Arts. Handcrafted rustic bed built with old growth redwood live edge wood slabs. These live edge wood slabs are milled from redwood root salvaged from the forest floor. Over the next 6-8 weeks, we will be renovating our new site and gradually moving our equipment and live edge wood. Our new site will enable us to store and catalog hundreds of beautiful wood slabs, root bases, and logs in our adjoining warehouse/studio. Clients will be able to work closely with our custom furniture maker in the design process of there live edge wood furniture. 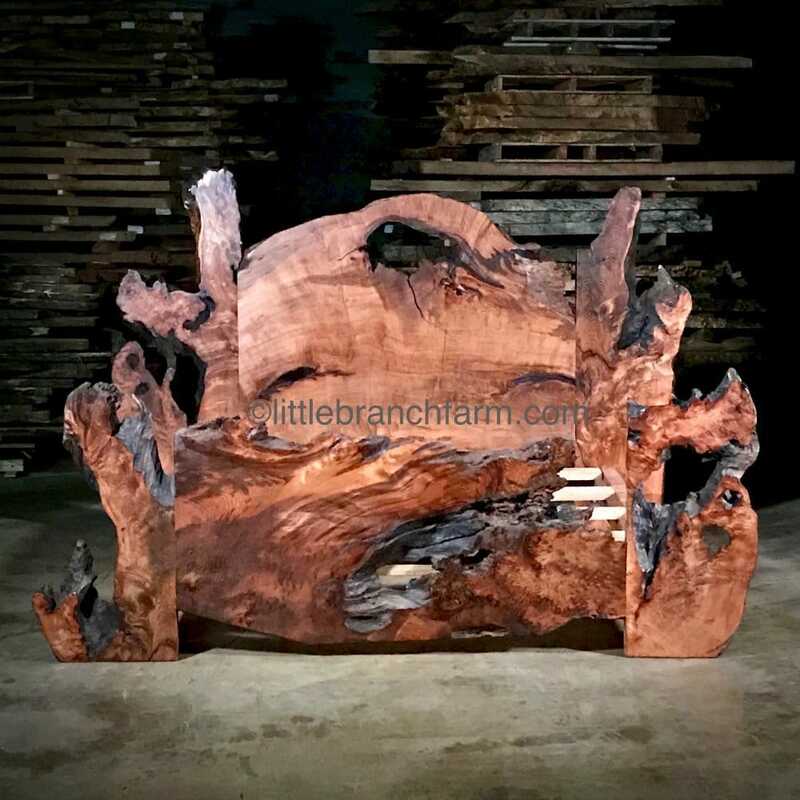 Also, our showroom will showcase examples of our work, including rustic dining tables, rustic bathroom vanities, natural wood countertops, twisted juniper furniture and rustic fireplace mantels. We also build rustic beds using live edge burl wood and juniper log beds. We will also carry lines of rugs by Amerian Dakota, lampshades, Antler furniture and lighting, copperware, and decorative wood slab art. I have seen some of your counter tops and I am Interested in getting a price for my kitchen. I dont have alot of counter space. So hoping it’s not that much. I live in south east Missouri.